These propeller guards protect people and property from the spinning rotor blades on your DJI Spark Mini Drone. A must for beginners or for indoor flight. 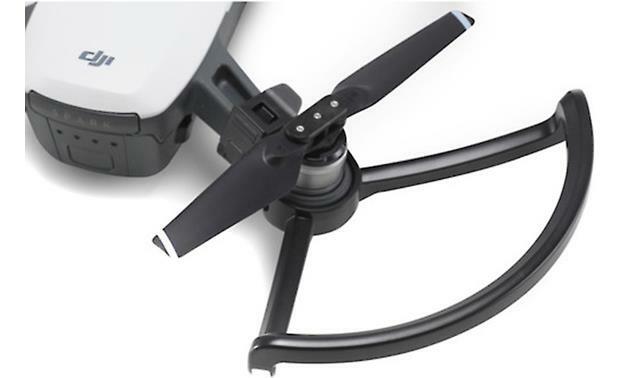 Propeller Guards: The four propeller guards are made specifically for the the DJI Spark mini-drone. They are small, lightweight, easy to mount, and detachable. The propeller guards help reduce the risk of damage or injury. They Aid in flight safety, protecting people, and objects from spinning propellers. Note: Make sure each propeller guard is mounted to the matching arm of the Spark mini-drone. 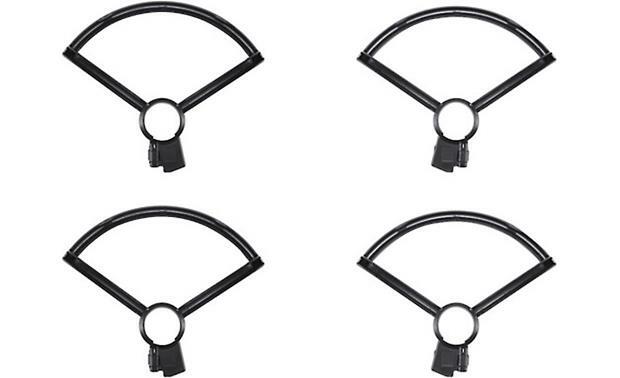 Searches related to the DJI Spark Propeller Guards 4-pack of accessory propeller guards.